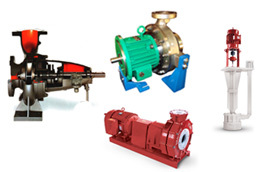 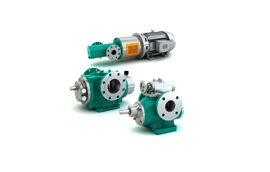 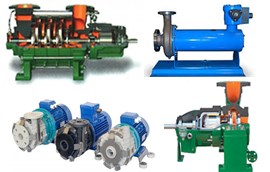 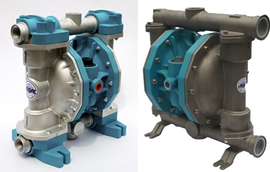 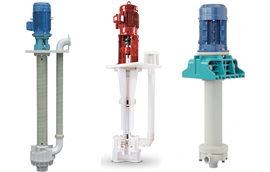 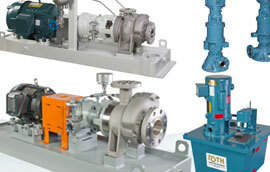 Industrial Specialty Process Pumps in Calgary | APEX Equipment Ltd.
APEX Equipment will help you find the best specialty pumps for the toughest applications. 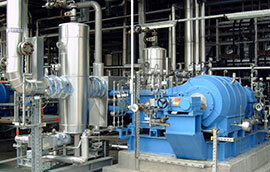 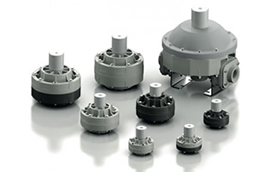 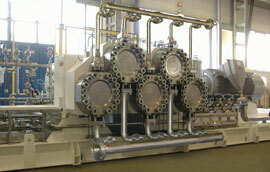 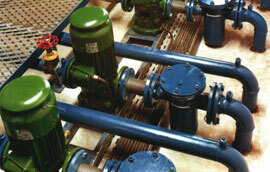 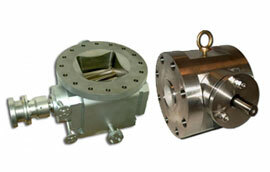 We have the experience and expertise to devise customized solutions for your biggest process challenges. 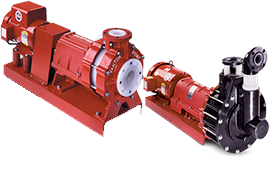 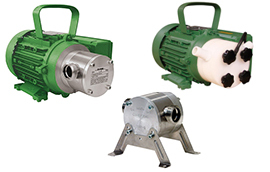 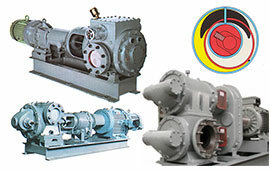 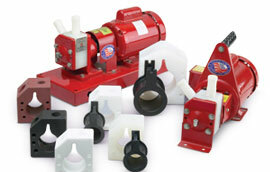 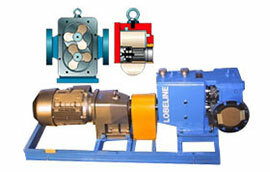 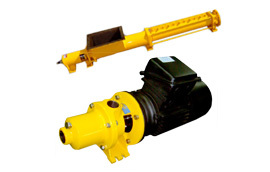 Learn more about APEX Equipment and browse our specialty pump services below. 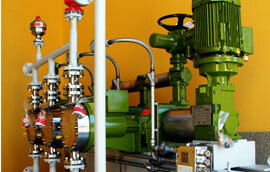 For your biggest process challenges, please call us at 403-214-2049.